Join us for yoga storytime! 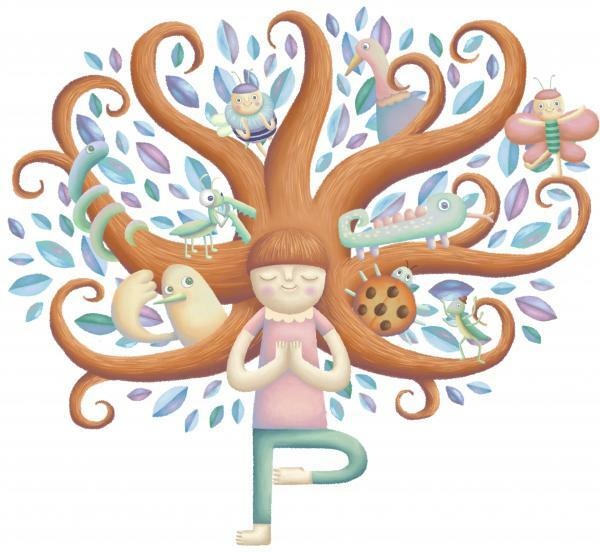 Featuring storytelling and related songs and yoga poses for a full sensory-motor experience. Dress in comfy clothes and bring a mat/towel. Ages 3-6. Space is limited.